NEW ORLEANS, September 4, 2018	(Newswire.com) - ​On Friday, Aug. 31, 2018, Kirkendoll Management LLC (KM) closed on the purchase of The Penthouse Club – Tampa and immediately assumed operational control of the venue, under the direction of General Manager Jonas Hair. The Penthouse Club – Tampa will be the fourth Penthouse Club and sixth gentlemen’s club in the privately owned, boutique, hospitality-investment firm’s portfolio. The new addition will serve to further expand the company’s nightclub-industry reach outside of Louisiana, where its corporate headquarters and the bulk of its adult entertainment venues are located. John Kirkendoll, founder and CEO of KM, and his corporate team are no strangers when it comes to running ultra-premium venues and crafting luxury experiences for their guests. The company’s nightclub division boasts top clubs in major markets throughout the United States and The Penthouse Club – Tampa will be no exception. “We’re very excited about this purchase; we see a lot of similarities between the New Orleans market and the Tampa market and feel like much of what we do at our flagship club in the French Quarter will translate well to Tampa,” said President and Chief Operating Officer Chuck Rolling. Rolling’s team will initially focus on introducing new management and operations systems, in addition to an updated marketing plan. "We’re bringing in one of our top managers from The Penthouse Club in New Orleans as the new GM - someone who has worked and trained with us for 19 years. He’s more than qualified." The company plans an extensive remodel of the property beginning in late 2018. Stemming from the iconic publication founded by Bob Guccione in England in 1965 and brought to the United States in 1969, The Penthouse Club is “Where the Magazine Comes to Life!” A wholly owned affiliate of Kirkendoll Management LLC, The Penthouse Club’s goal is to create world-class establishments by providing club owners and operators with innovative new tools and services to enhance their customers’ experience. As licensor, The Penthouse Club adds value beyond the brand name by offering access to their best-in-practice operations processes, proprietary technology and outstanding marketing services. The Penthouse Club has locations domestically in California, Florida, Louisiana, Michigan and Pennsylvania, and internationally in Australia, New Zealand and Russia. For more information on The Penthouse Club, please visit www.penthouseclub.com. 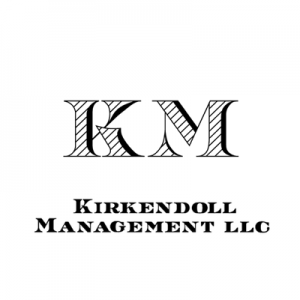 Founded in 1987, Kirkendoll Management LLC is a privately owned, boutique, hospitality-investment firm based in New Orleans, Louisiana. The company owns and operates restaurants and nightclubs domestically in Florida, Louisiana and Pennsylvania and internationally in Aruba and Costa Rica. Kirkendoll Management, through its wholly owned subsidiary Penthouse Clubs Global Licensing LLC, is the exclusive licensor of The Penthouse Club and branded products worldwide. 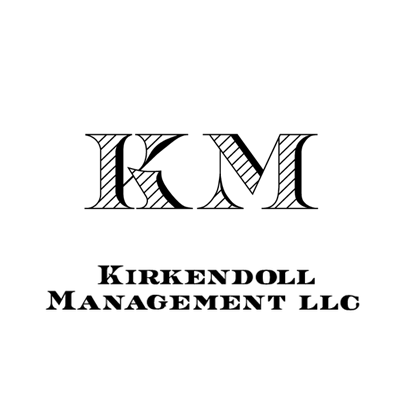 For more information on Kirkendoll Management LLC, please visit www.kirkmgmt.com.